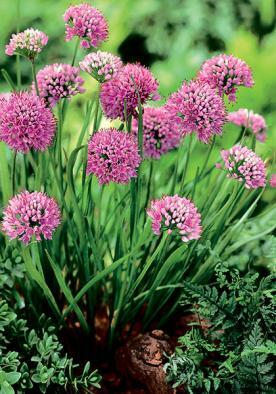 A delightful late flowering Allium which is a haven for butterflies. 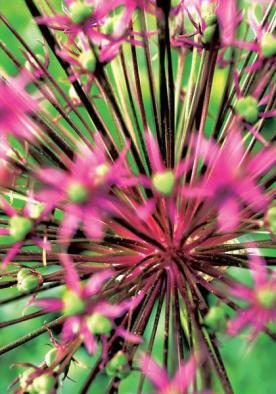 Neat umbels of flowers which range from lilac to lilac mauve as they age. Flowers July to August. 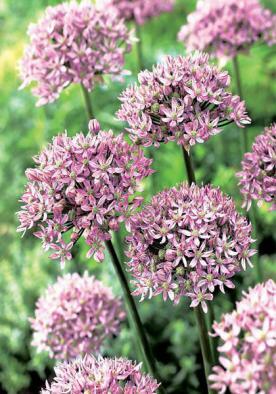 Also known as the Mouse Garlic, angulosum has a half-sphere head of lilac which is usually no bigger than 5 to 6 cm. 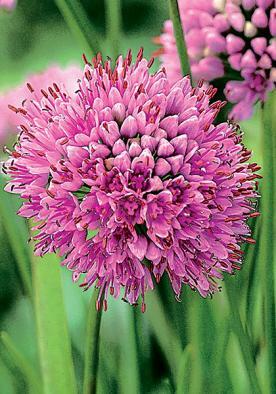 It will grow in well in damp heavy and does not mind a bit of shade. 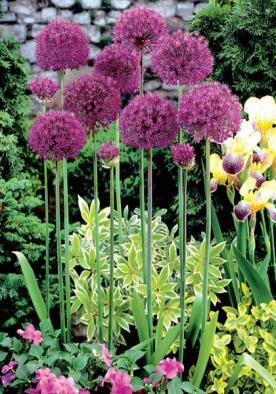 It is best to plant the bulbs about 22cm apart to along for spread as angulosum does increase rapidly. 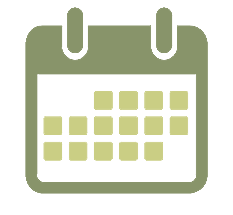 Plant in little clumps about 6 to 8cm deep for best results.